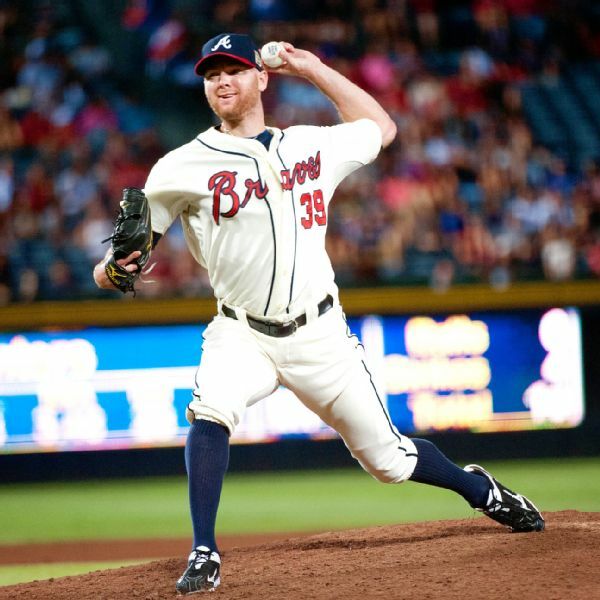 The Atlanta Braves have agreed to terms with left-hander Jonny Venters on a non-guaranteed contract worth $2.25 million Friday. 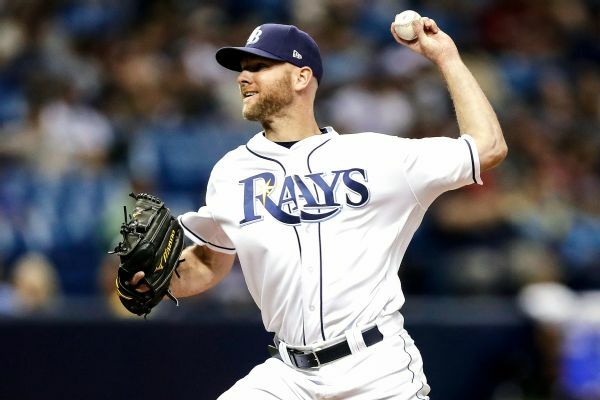 Lefty reliever Jonny Venters, who was a key member of the Braves' bullpen from 2010-12, is returning to Atlanta after the team acquired him from the Rays in exchange for an international roster slot. 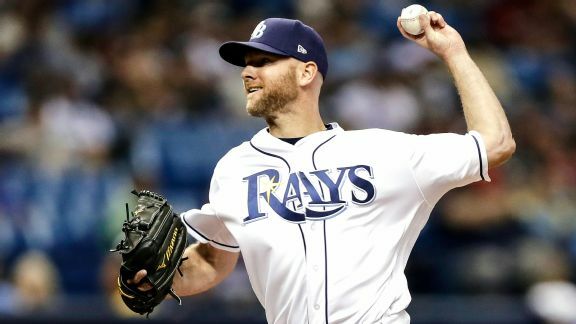 Rays reliever Jonny Venters made his first career start Wednesday but didn't get out of the first inning, allowing five earned runs and recording just one out. 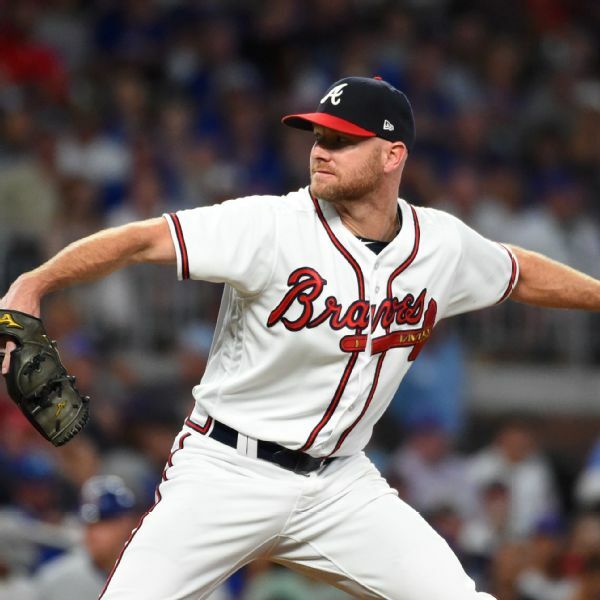 Relief pitcher Jonny Venters, who hasn't pitched in the majors since 2012, has been invited to big league spring training by the Tampa Bay Bays while trying to come back from his third Tommy John surgery. 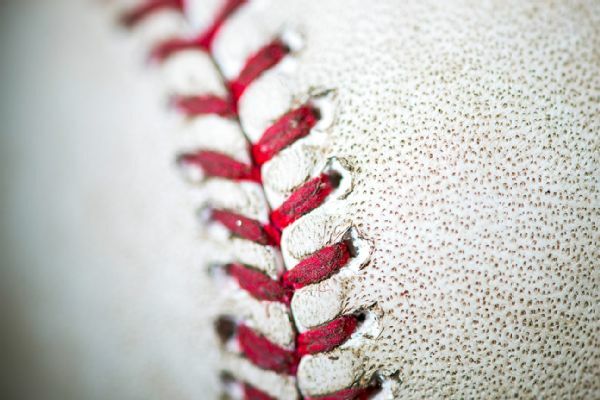 Let's try this this today and Friday ... just whatever pops into my head for each team or a chance to look at some of the minor transactions. 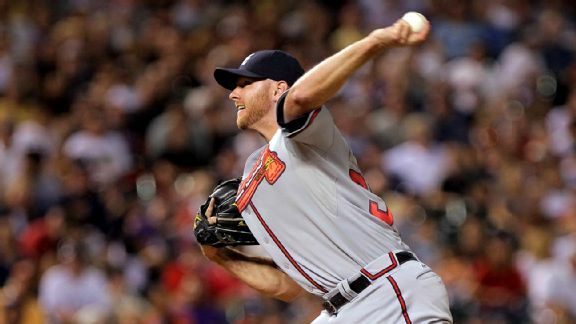 We'll do one division per post. 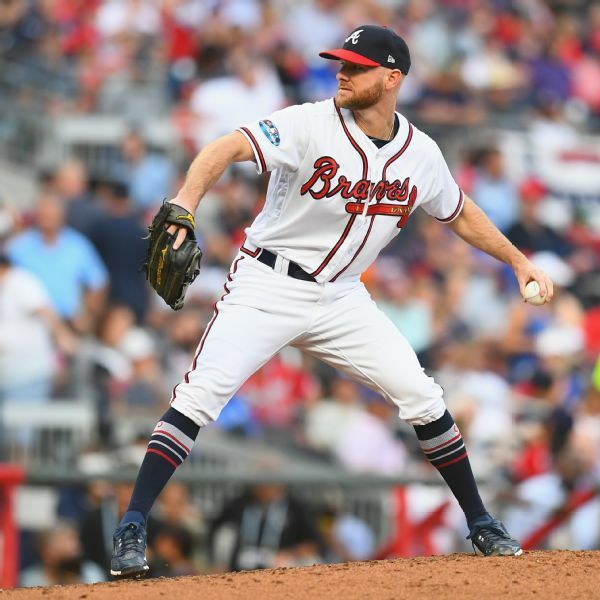 The Atlanta Braves have shut down left-hander Jonny Venters for the rest of the season after the reliever tore an elbow ligament while trying to come back from his second Tommy John surgery. 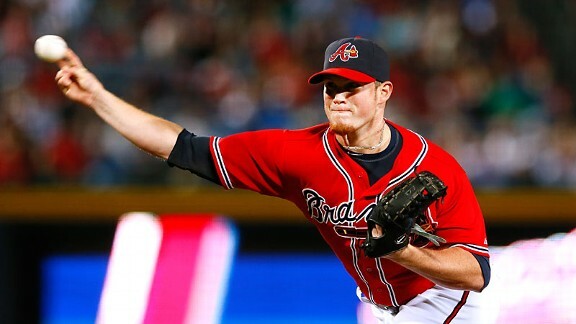 Dan Szymborski writes that Craig Kimbrel's great performance in recent seasons means that it's time to sell him to the highest bidder this offseason.